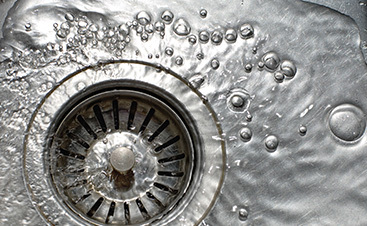 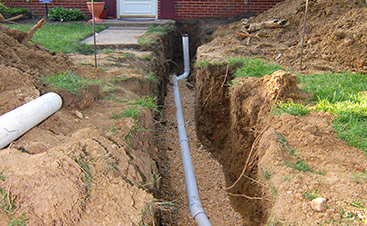 When you need an emergency plumber in Granite City, you don’t have time to wait. 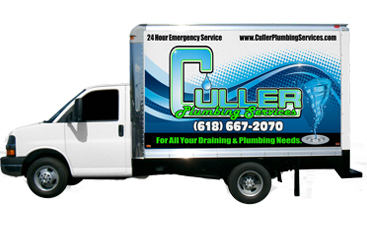 At Culler Plumbing Services we understand that and that is why we always are on standby; middle of the night, weekends, holidays, it make no difference. 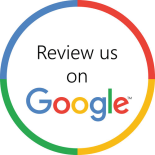 We are here, call now to get someone to your doorstep fast.